The big question is who will the Vipers draw in this year's Champions League. In 2001 it was Paris St Germain. 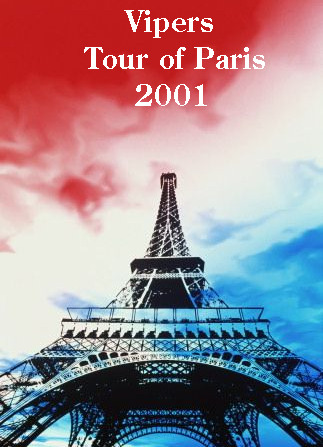 The 2003 tour destination will be Amsterdam; probably sometime after July. Possible opponents are the Amsterdam police force. At the last look Flights cost £67 with BA from Heathrow. Let the Gaffer know your thoughts and preferences.